If you didn’t already know this about me, I am a reader. I invest a minimum of 15 minutes a day into reading (which usually helps me to get through one book per month), but many days I will read much more than that. I believe that every businessperson needs a personal growth plan, and that reading is a crucial part of that. I managed to get through about 20 books in 2014, and though they weren’t all earth-shattering for me, there were definitely some great discoveries that came along the way. In this post, I’d like to share with you five books that really impacted me in 2014. What a powerful book to kick-start the year with. 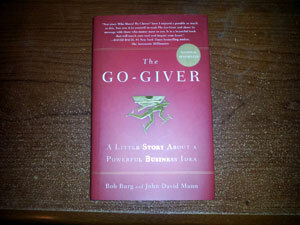 The Go-Giver is a story about a young man (Joe) that’s mentored by an older, more successful man (Pindar). Through Pindar, Joe learns five powerful laws of success that seem completely counter-intuitive. However, he has to put them to the test to keep his mentoring relationship, and eventually discovers that each of them actually work. The laws of success essentially come down to serving and giving. Though I am sure that there are those out there who won’t share my viewpoint, I believe that enduring success does come from creating value for the world. I had a lot of things going on in the early part in 2014. I was feeling discouraged, but this book really lifted my spirits. It helped me to take my eyes off of myself and begin to look outwardly – to those I could add value to – again. Though I did end up reading this book twice in 2014 (in the early part and the latter part), it added the most value to me the first time around. This is a massive book full of success principles (I think there are 64 to be exact). 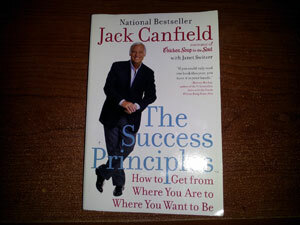 Jack Canfield is the co-creator of Chick Soup for the Soul, and was also one of the experts featured on The Secret. Despite the criticism that continues to hover around The Secret, there is no doubt that Canfield has accomplished some amazing things. He also reinforces the importance of action throughout this book, and that was the missing piece of The Secret. The book is no doubt inspiring, and no matter what undertaking you might be approaching in life, there is something you can take away from The Success Principles. The one thing I wish this book did a better job of is on the application level. There are entirely too many success principles, and you can’t remember them or implement them all at once! Canfield himself recommends taking hold of one at a time. This puts the reader in charge of what they do with this information. You may choose to use the book as a reference guide, or maybe you could pull out the main points and drill them until you have fully absorbed everything. Every time I read this book, I get something new out it. That is supposed to be the case with every book you read (especially if you come back to it after a sufficient amount of time and personal growth), but I don’t find that with every book. This is one of those few exceptions. 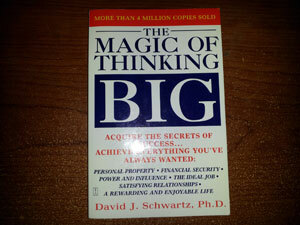 The Magic of Thinking Big is deceptive. People that are already familiar with personal growth or business may find that it is pretty straightforward and stock. That’s what I thought when I first read it. However, I have probably read the book four or five times now, and every time I walk away with something different. This book goes deeper than you might initially think. Different sections will stand out to you depending on where you are on your personal growth or business journey. If you haven’t started your personal growth journey, this is a good entry point. It’s also a good place to come back to ever so often. Though I am not married as of this writing (this book is primarily for married couples), the thing that I gained from this book was insight into myself as well as others. I learned a lot about myself and my temperament in 2014, and this book played a major part in my ongoing self-discovery. Learning that I was an introvert and what that actually meant was probably the most significant revelation for me in 2014, but there were other golden nuggets along the way, like in The 5 Love Languages. The five love languages are: Words of Affirmation, Quality Time, Gifts, Acts of Service, and Physical Touch. 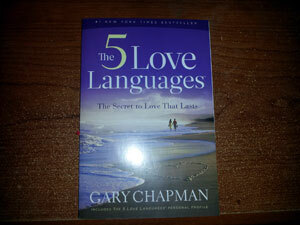 This book showed me what I had already suspected about myself; that Physical Touch is my primary love language. But it also revealed what I didn’t really have a handle on; my close second was Words of Affirmation. I started to become aware of how much words impact me. It was also amazing for me to discover how love languages are connected to your thoughts. When I properly understood that I receive and express love through Physical Touch, I was also able to decipher why I often thought of hugging people I care about. Great book for couples, I’m sure, but great book for singles too. 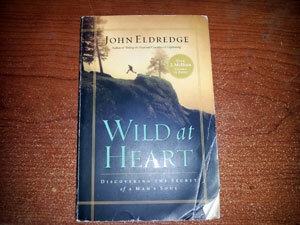 John Eldredge’s books are perhaps some of the best there are on the subject of the Bible and spirituality. Wild at Heart gets into what it means to be a man; and the stark contrast that exists between who men ought to be and who they actually are in today’s world. Men really are wild at heart, but it seems as though we’ve lost some of that fight, and many men today are either bored, angry or resigned to their current position in life. I read this book as a twenty-something, and I thought it was really good, but as a thirty-something it seems to hold a different weight altogether. I’m glad that I read it earlier in life, but I was not yet an adult, not yet solidified in my identity, not yet awakened in mind or in my heart. I also needed to be reminded that God comes before woman. I have a strong desire to marry one day (hopefully sooner rather than later), but I needed to reawaken to the fact that a man cannot bring his question to a woman. Wow. 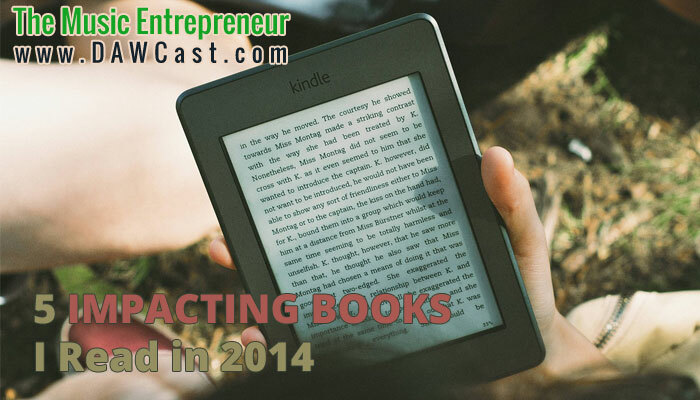 Did you read any books that you really liked in 2014? Do you remember how they inspired you or changed your thinking?